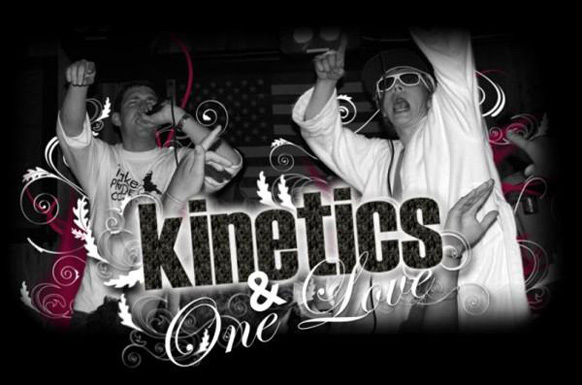 Kinetics & One Love is an electronic/hip-hop duo from New York City. Graduates of Cornell University in 2009, Jeremy “Kinetics” Dussolliet and Tim “One Love” Sommers have recently made a huge splash in the music industry after signing with Warner Music Group as songwriters which led to them selling the rights to “Airplanes” to Warners. This helped pave the way for B.o.B’s hit single which we all know and love. Check out Kinetics & One Love’s version of Airplanes.